We manufacture our bags right here in New Jersey and our team tailor fits your order down to the most unique specifications. Just tell us your size specifications and chosen material. We can make bags in linear low density poly materials (LLDPE), low-density polyethylene (LDPE), a blend of the two, and reprocessed materials. Low density bags are thick, flexible and highly resistant to puncturing and tearing. They are ideal for use in sandwich bags, individual product packaging bags, and similar products. The beauty of low density coreless bags is their ability to hold heavy weight with a water tight seal, yet they are still flexible enough to avoid puncturing. In addition, if being used for food storage or containment, we can provide FDA-approved materials to meet industry safety standards. Coreless bags are just one of many options. We can also manufacture poly bags that are side seal, double bottom seal and bottom seal with perforations. Depending on your requirements, we can customize a poly roll to meet your unique needs. 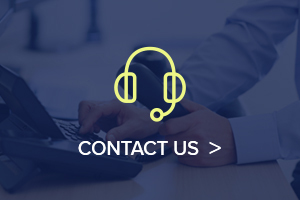 If you have any questions about our poly products, our customer service team is eagerly waiting the chance to tell you more about our amazing products! 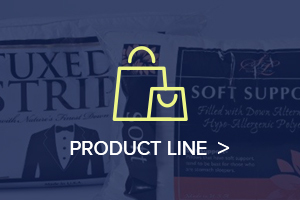 We specialize in creating the best flexible packaging for your specific industry. We know how important the packaging of products is to your business, and that is why we never cut corners. 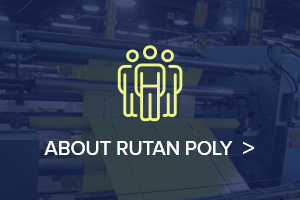 For more than 50 years, Rutan Poly has been creating custom coreless bags for countless applications. We have gained a solid reputation for being a reliable American manufacturer and supplier of high quality bags and films for commercial and industrial use. Let us know about your requirements and we will provide packaging materials and bundling wrap specifically designed for your application. 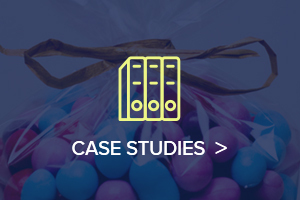 If you need a competitive domestic supplier of coreless bags, look no further than Rutan Poly. Give us a call today at 800-872-1474 to learn more about how easy it is to partner with Rutan!